Conveniently located near 41st Avenue, just a short walk to shopping, the movies & restaurants and with buses close-by, you could go w/o a car if you chose. 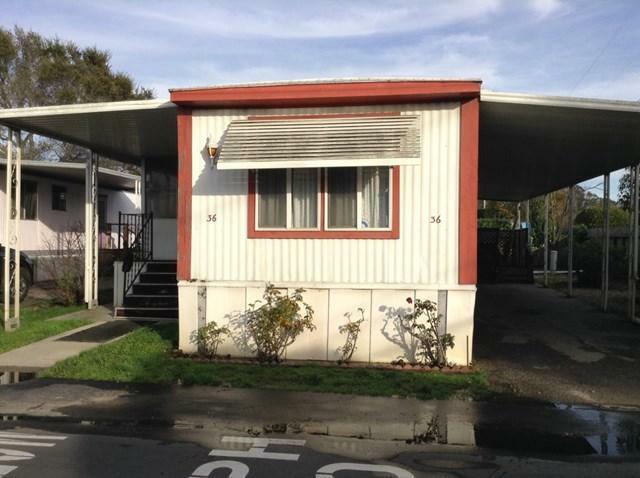 This comfortable single-wide mobile is the perfect little retirement home. 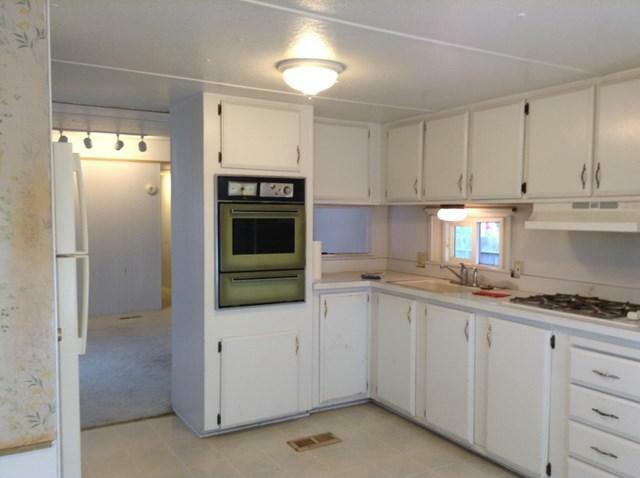 There is a large kitchen/dining room with built-in hutch & pantry & the newer flooring & windows make it bright a cheery. Living room is painted white, has extra lighting and a wall air conditioner. 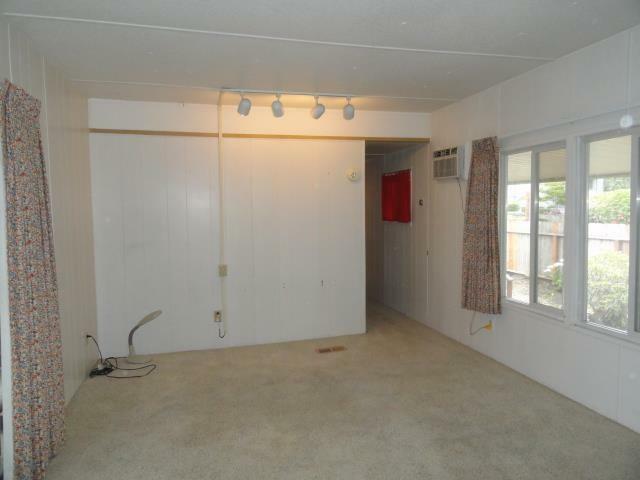 There is a large attached screened room-a great bonus space for living or hobbies. Many of its windows are upgraded to dual paned windows, Bath has some recent upgrades; toilet, bath surround and vinyl was done newly in 2015. The bedrooms have built-in drawers and ample closet space. This is affordable and very nice just add your own personal touches. Or.... 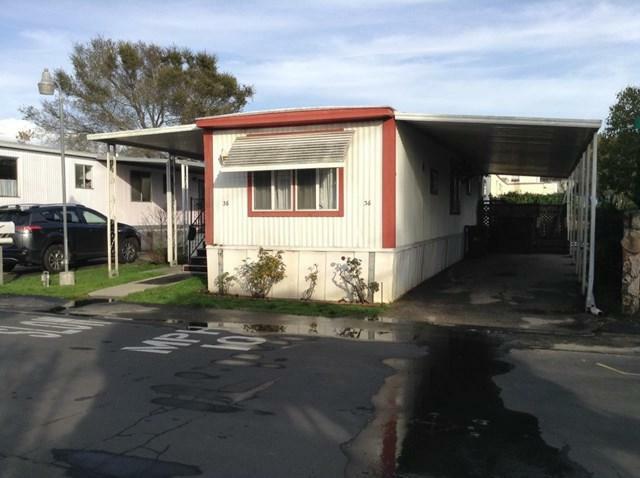 If you are thinking of a space for a new home install, this lot could easily accommodate one and it is at the end of the lane so there is a good feeling of open space.